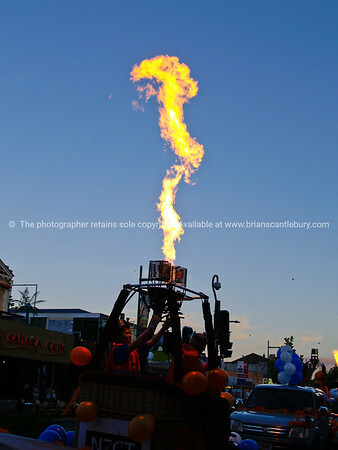 FOR PRICING OF IMAGES, PRINTS OR MERCHANDISE PLEASE HIT THE "BUY" BUTTON WHEN VIEWING YOUR DESIRED ITEM. Hot air balloon above Waikato, New Zealand. 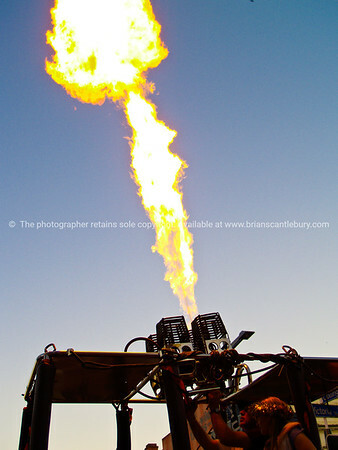 Hot Air Balloon gas display. 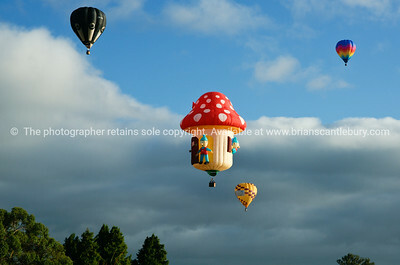 Balloons over Waikato, New Zealand, 2010. 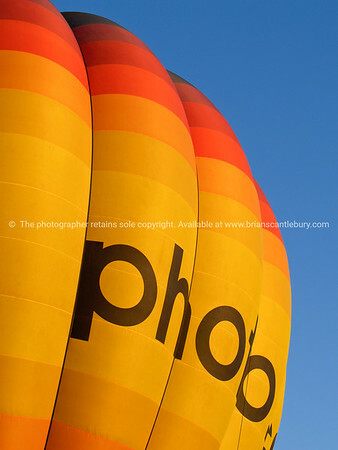 Colours of Photo.co.nz, hot air balloon, Balloons over Waikato, New Zealand, 2010. 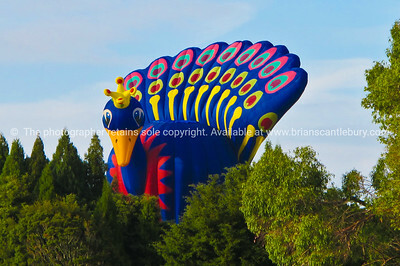 Big bird, hot air balloon at Bolloons over waikato 2010. 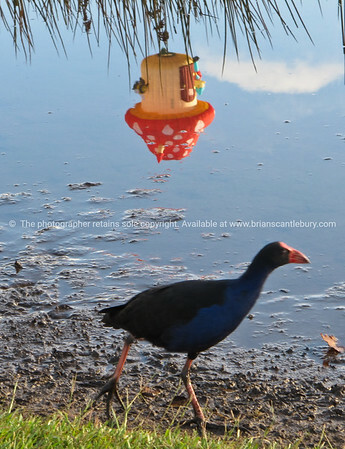 Pukeko and reflected mushroom hot air balloon, Balloons over Waikato, 2010. 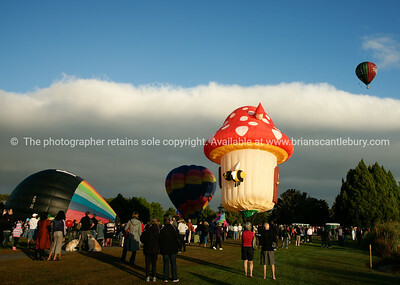 Balloohs over waikato, parade, Balloons over Waikato, New Zealand, 2010. 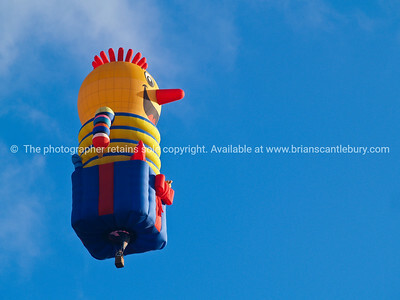 Jack in box, flying high, Balloons over Waikato, New Zealand, 2010. 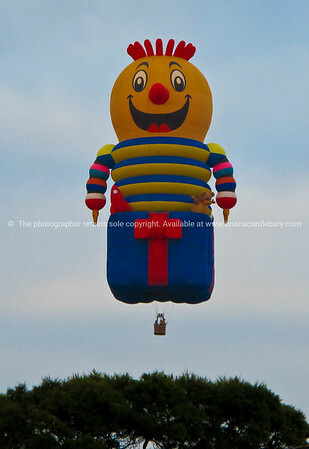 Jack-in-box, hot air balloon at Balloons over waikato, 2010. 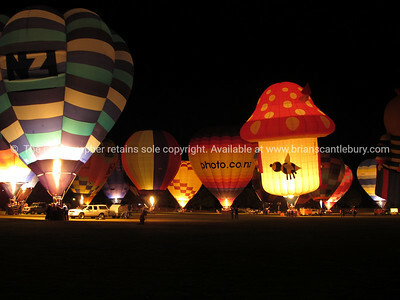 Hot air balloons, Balloons over Waikato, 2010, night glow. 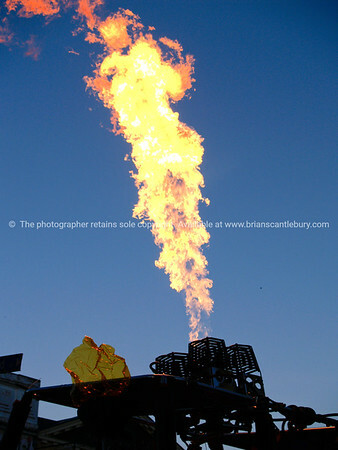 Gas fired off, Hot air balloon gas on display. 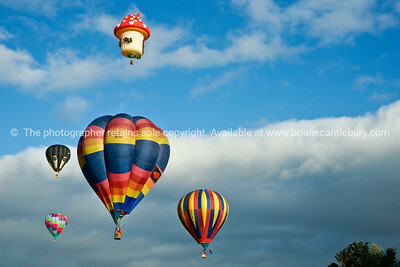 Balloons over Waikato, New Zealand, 2010. 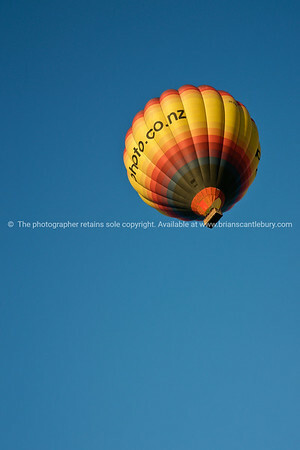 Photo.co.nz, hot air balloon, Balloons over Waikato, New Zealand, 2010. 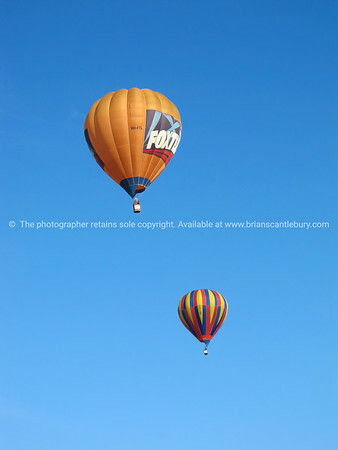 Flying high, group of hot air balloons, Balloons over Waikato, New Zealand, 2010. 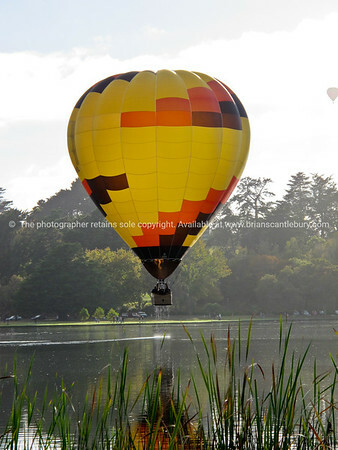 Hot air balloon above lake, Balloons over Waikato, 2010. 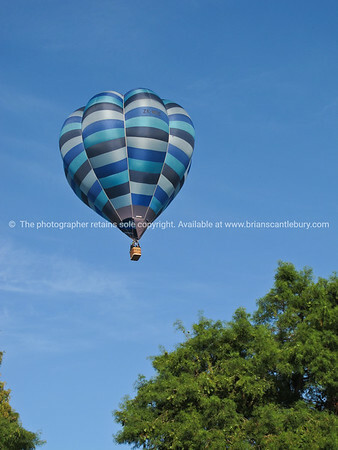 Hot Air Balloons, two against blue sky above Hamilton, Balloons over Waikato, New Zealand, 2010. 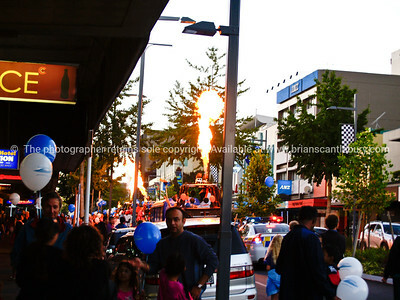 Balloons over Waikato, night parade in streets of Hamilton. 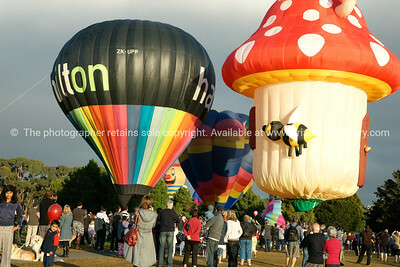 Balloons over Waikato, New Zealand, 2010. 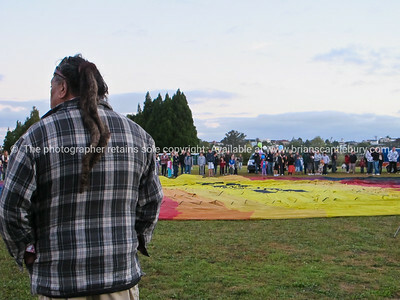 Balloons being inflated and the crowd, Balloons over Waikato, New Zealand, 2010. Balloons, hot air flying above Hamilton. 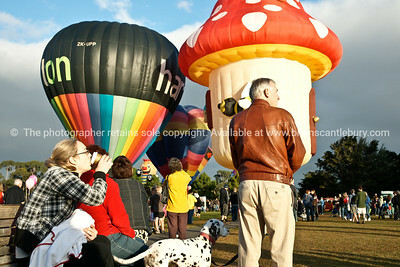 Balloons over Waikato, New Zealand, 2010.